ACL Airshop provides ULD repairs and ULD service for all types of air cargo containers, pallets, nets and associated equipment, holding EASA (Part 145) and FAA (FAR145) Certifications. ACL Airshop provides ULD repairs and service for all types of air cargo containers, pallets, nets and associated equipment. 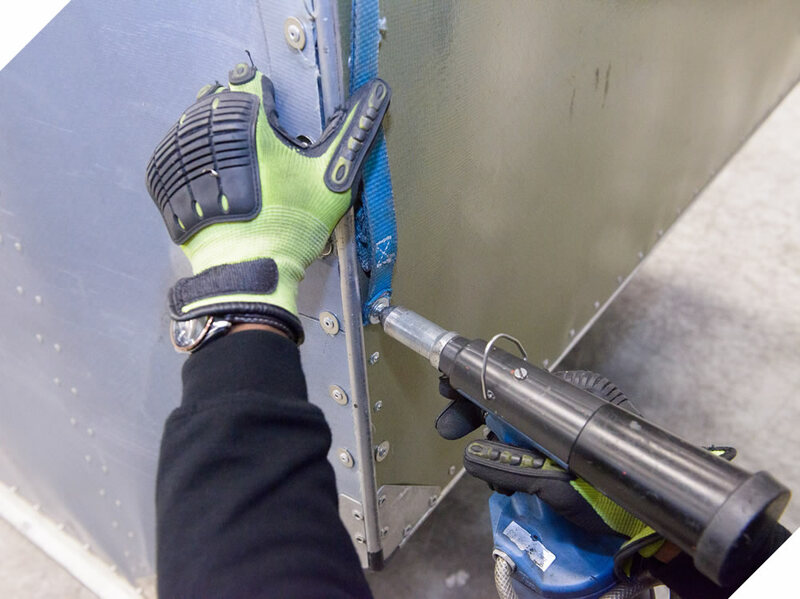 ACL Airshop's ULD repair stations around the world hold current FAA (FAR145) certifications for the repair of all types of containers, pallets and nets. Being an independent company authorized by all major OEM's and suppliers, our certified repair stations provide the best possible access to the market. ACL Airshop consistently provides reliable ULD repair and maintenance services to leading airlines around the world, incorporating constant process improvements and innovation that our customers have come to expect. 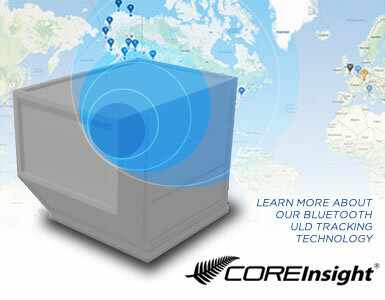 Recent innovations in ULD Tracking solutions include our implementation of COREInsight® Bluetooth logistics technology for our valued air carriers and cargo customers, providing real-time location data on your ULDs and air cargo assets presented through a custom designed dashboard and reports.